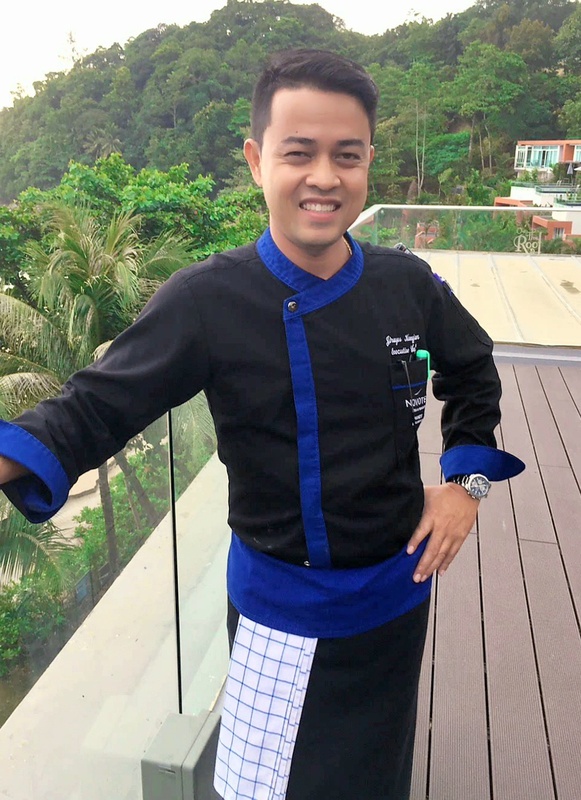 For the eleventh edition of Winnow Chef’s Table we interviewed Jirayu Kongjan, Executive Chef at Novotel Phuket Kamala Beach. After living abroad for several years, Jirayu returned to his native country, Thailand. There he showcases his mastery of a diverse range of cuisines, especially at the hotel’s all-day dining restaurant Soul Kitchen. How did you arrive at Novotel and what were you doing before? I arrived at Novotel Phuket Kamala Beach one year ago, in November 2016. Before joining the Novotel team I had worked for two years at the luxurious Mövenpick Resort Bang Tao Beach Phuket, and for three years before that at The Naka Island Resort & Spa Phuket. Prior to that, I lived in the United States for four years and in France for one year. I worked in several restaurants and hotels while I was there. I really enjoyed my time in the luxurious resorts, but I was thrilled with the opportunity to join Novotel Kamala Beach. AccorHotels is one of the world’s most important brands and I feel really proud to be part of the team. I’ve always wanted to be a chef. One of my most vivid memories as a child is of my aunt teaching me how to cook Thai food. I believe she wanted to show me the importance of keeping our Thai heritage and culture alive because we were living in Malaysia at the time. I never went to university, so I learned everything I know from the work experience I’ve had. I’ve been in the industry for 18 years, and the fact that I’ve lived in several countries has really helped me enhance my cooking techniques. Thanks to those experiences abroad, I now have a greater understanding of many different cuisines. 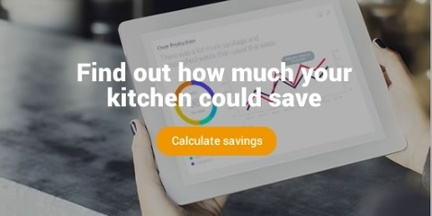 Winnow gives me more control over my kitchen by sending daily reports that show which areas have higher waste. This allows me to implement improvements and reduce food waste. Based on the Winnow report I have created my own report that I use to keep track of what the team is doing to enhance efficiency. Thanks to the Winnow system, I am now constantly re-training the team to make sure we perform the best that we possibly can. Technology has not just transformed the workplace - it has also changed the food industry. Now customers are tech-savvy and hyper-connected, and they can know every ingredient or product on the menu. Consumers have become more interested in the quality of the food. Technology has contributed to this, and it will contribute even more in the future. I'm constantly eating out and trying new dishes. It is the most enjoyable way to learn about new trends. I also like to follow influential chefs on social media and read food blogs, such as ChefSteps. I really like collecting ideas from the internet to bring back to the kitchen. We are currently trying to have a more sustainable operation, and these efforts will probably increase over time. This is important because we are aware of the fact that the catering industry is responsible for a large part of the world’s food waste. At the moment, to become more sustainable, we are trying to source food locally wherever possible. By doing this we are minimizing the energy used in food production, transport and storage. There are many ways to reduce food waste. My main advice is to control the food you cook for guests and to make sure you do not forecast too much or too little. I am a big fan of Gordon Ramsay. He is a multi-Michelin starred chef who is also renowned for having a fierce temperament. I really admire his goal of achieving culinary perfection. I also admire Nobuyuki Matsuhisa - best known as “Nobu”. He is known for his innovative food that fuses South American cuisine with his traditional Japanese techniques. Molecular gastronomy is my new fascination. I’m in the process of learning how to integrate it into my cooking. Local Thai food cooked by my mother and my aunt. I really like traditional Thai fish soup cooked in coconut milk. The Japanese restaurant from Chef Nobu Matsuhisa in New York, and any seafood restaurant located in the French town of La Rochelle.